ASP.net doesn’t have many plugins like WordPress. So if you would like to add Lightbox-kind effect on your ASP.net powered website, you will need to do it manually. Here is how you can do it. 1. 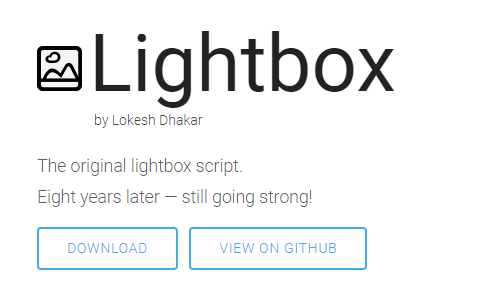 Go to this Lightbox site and click Download button to download the script package. 2. Extract the package and save both css and js folder into your website. For example, I created a separate folder called source and saved both folders in it. 3. Add the following three lines at the top of the page in <head> tag. That’s about it, as simple as like that. Do You Need to Update KRBTGT Account Password?